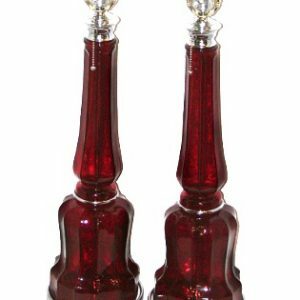 Home / Table Lamps / Glass / Pair of Ruby Red Glass Lamps. 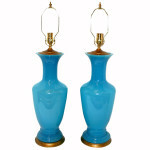 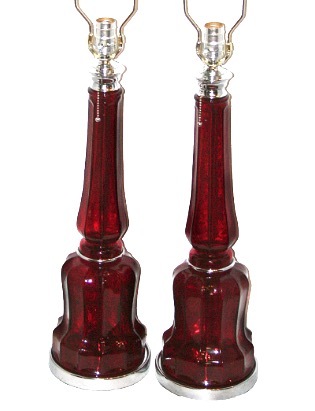 Pair of Ruby Red Glass Lamps. 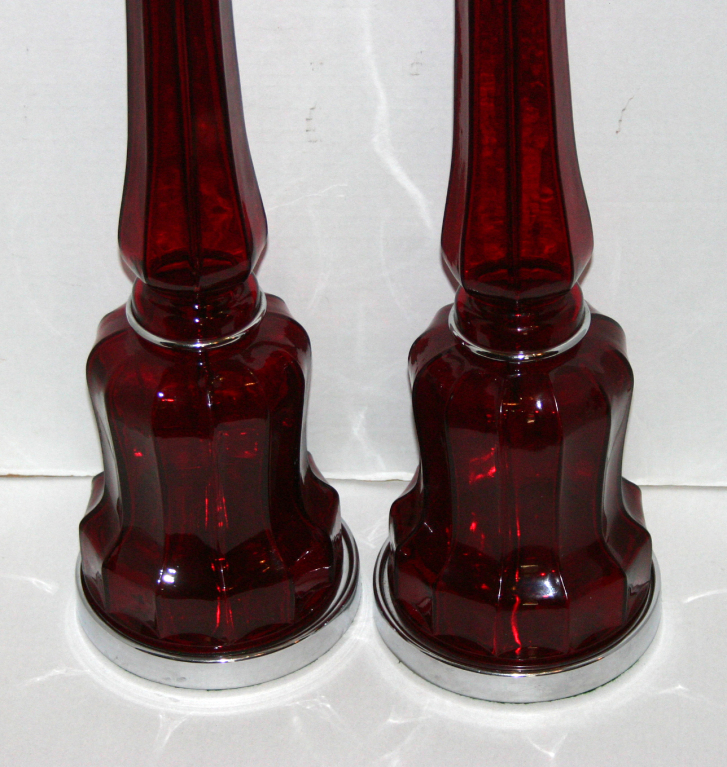 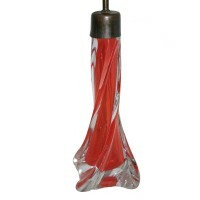 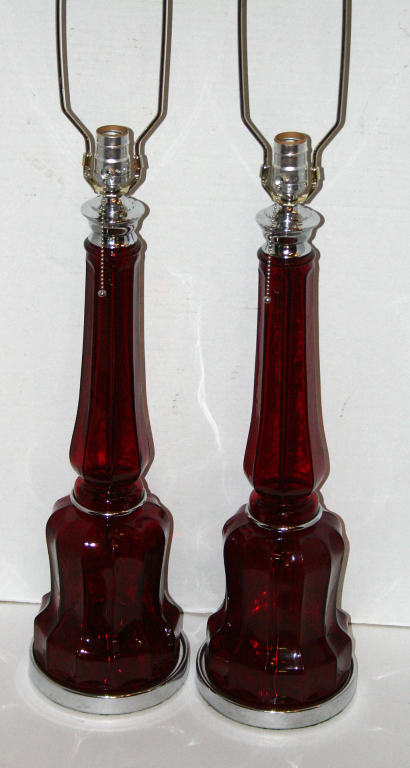 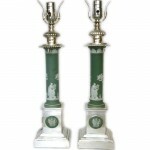 Pair of ruby red glass lamps with silver plated hardware.